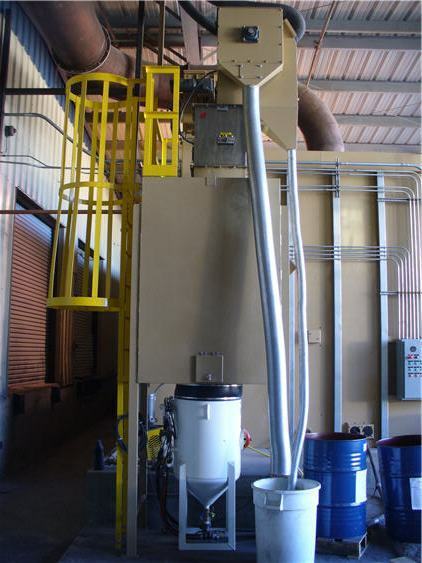 A magnetic abrasive separator, separates dry ferrous and non-ferrous abrasives, allowing a dual abrasive blast room. 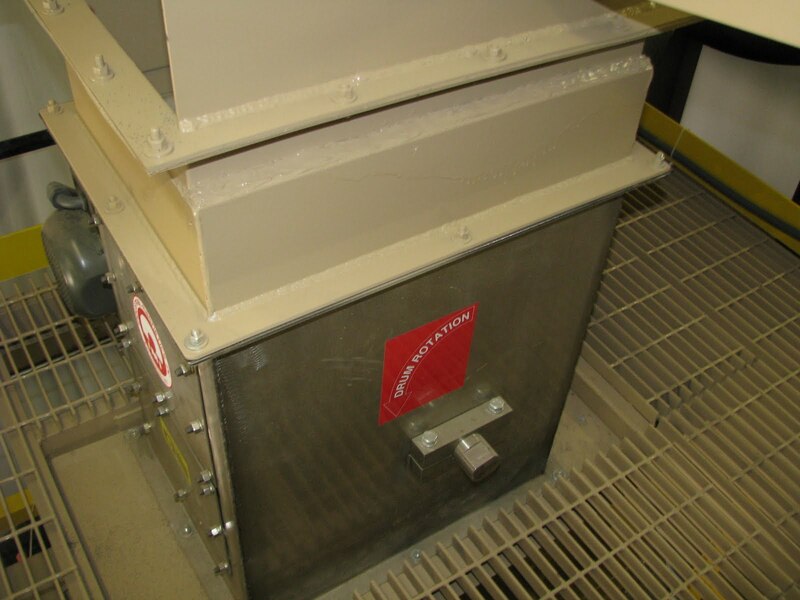 One or more blast tanks service each abrasive and are ready for use at any time. 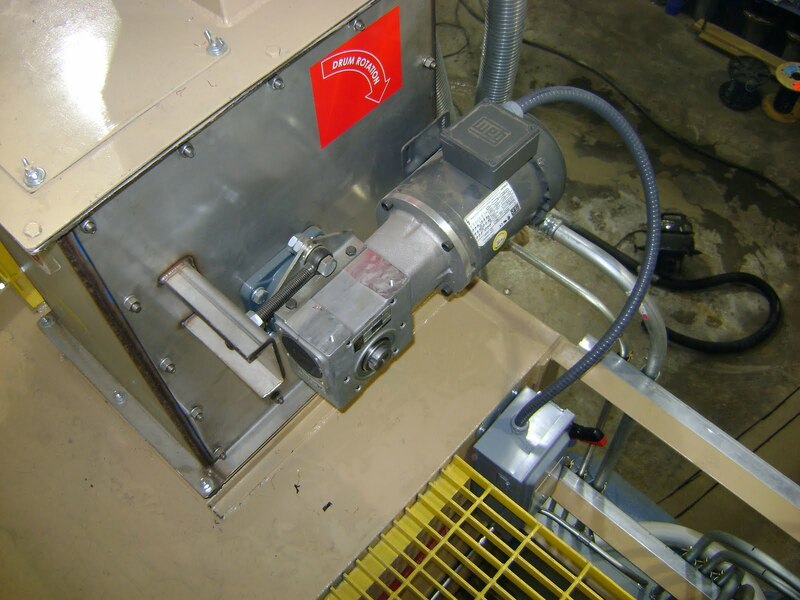 The magnetic abrasive separator from ABS Blast is highly effective and can be designed into your new blast room or retrofitted into existing abrasive blast designs. If your abrasive blast system could benefit from a magnetic abrasive separator, ABS Blast can help. Our experience and knowledgeable team is available for a Free Consultation.